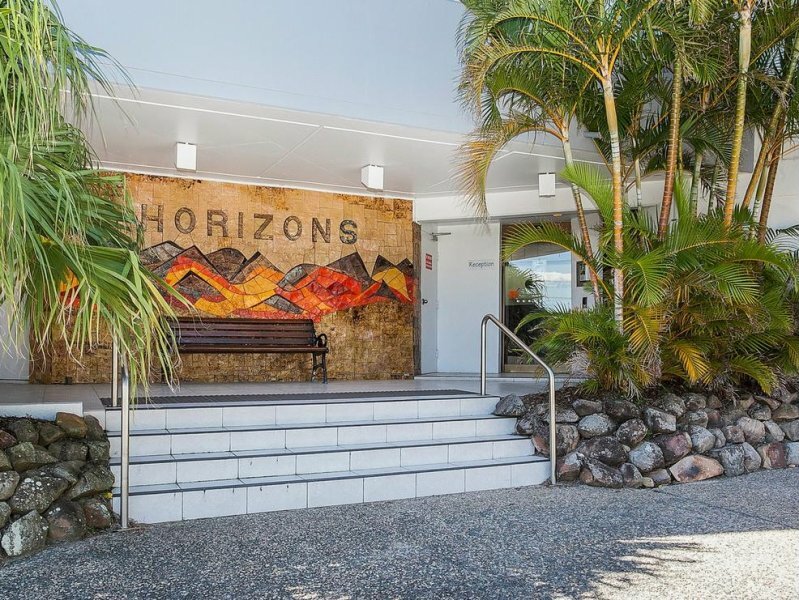 Enjoy a fantastic range of facilities and services without leaving our tranquil garden setting – Horizons Holiday Apartments has something to help everyone relax, unwind and enjoy a break to remember. 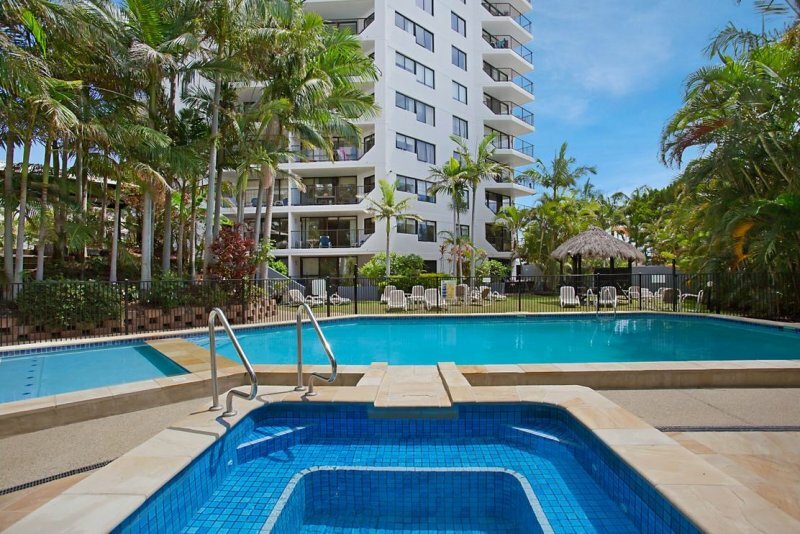 Perfect for invigorating swims and long, relaxing soaks, our heated swimming pool and spa are sure to become the focal point of your break. Why should the little ones miss out on the fun? 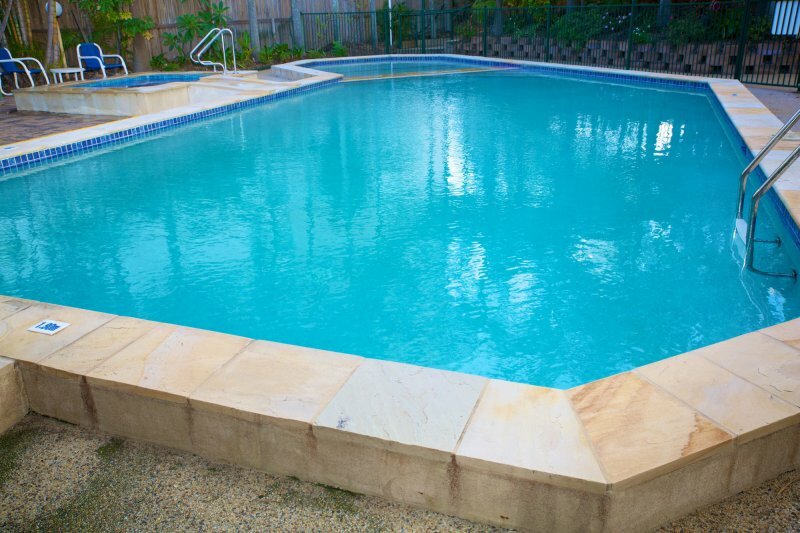 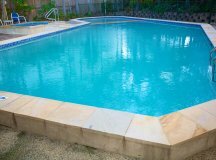 Toddlers and small children love our wading pool. 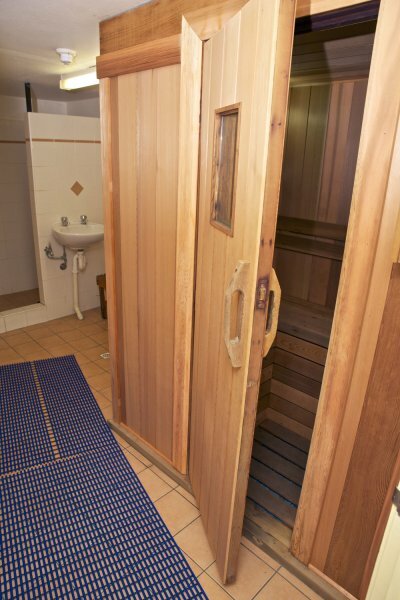 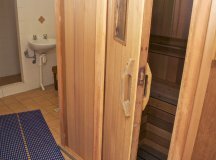 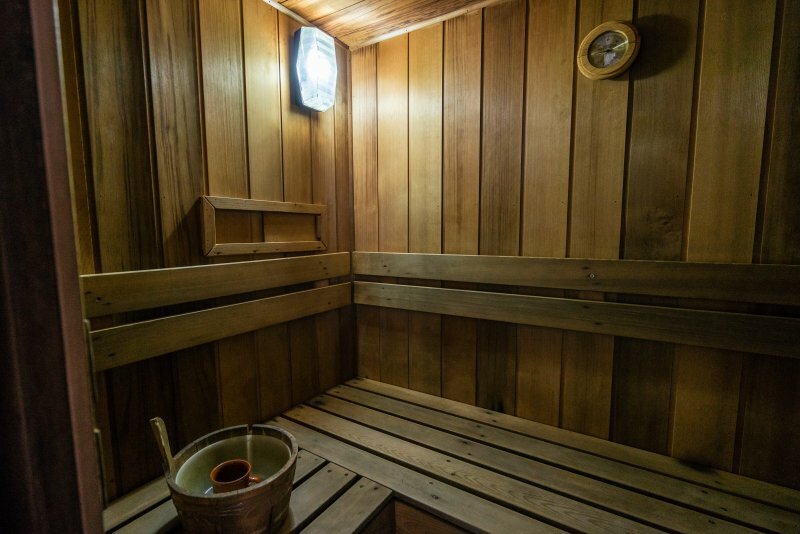 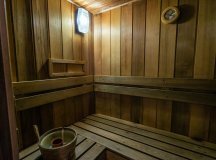 After a busy day exploring the Gold Coast, immerse yourself in the soft, reviving warmth of our onsite sauna. 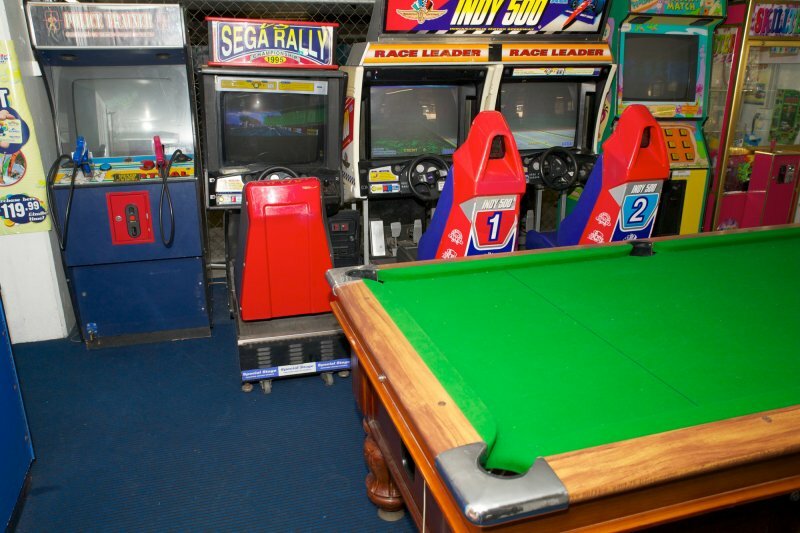 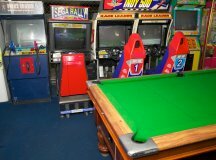 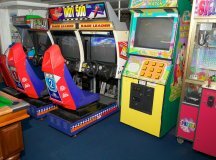 The young and the young at heart will have hours of fun in the Games Room at our Gold Coast family resort. 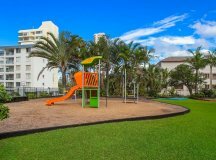 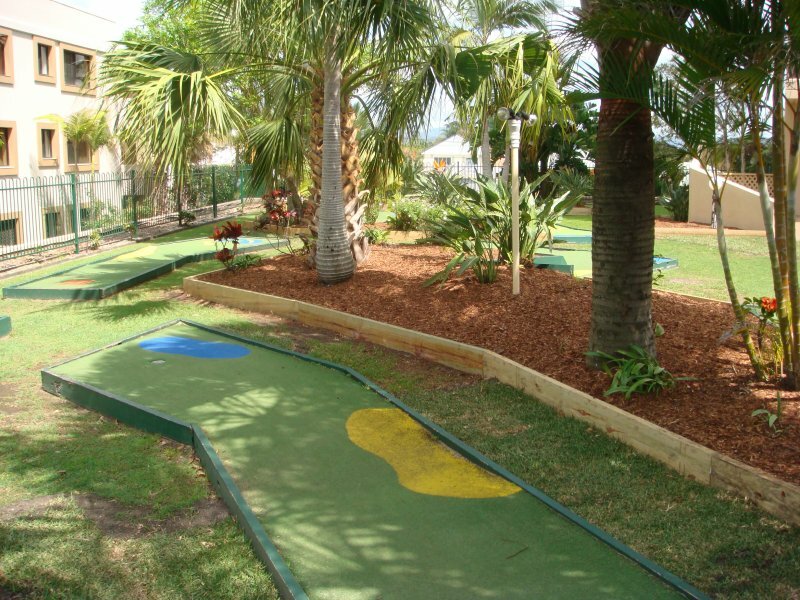 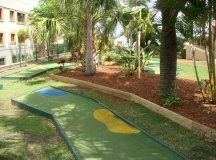 Play a few rounds of mini-golf with the kids on a balmy Gold Coast evening. 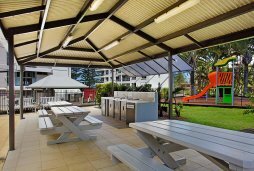 Gather the whole family for a barbecue meal in our alfresco dining area (free barbecue facilities provided). 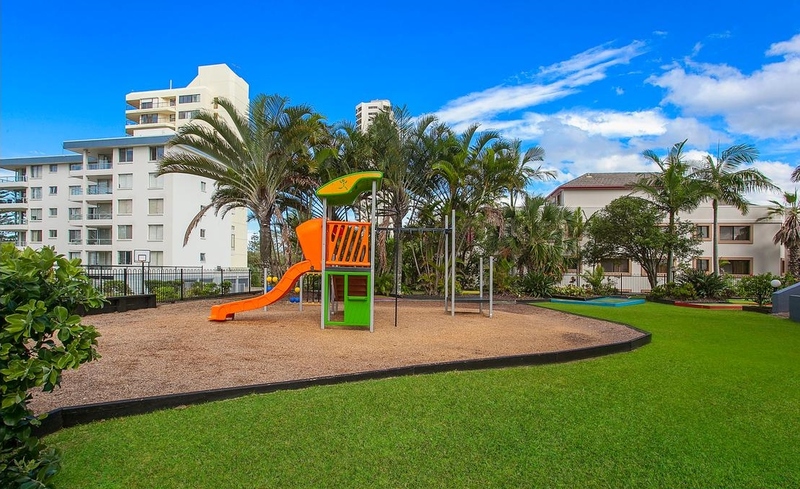 Let the kids burn off energy while you unwind in the sauna – they’ll love the resort’s play-safe playground. 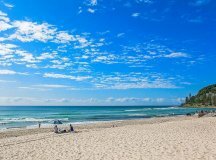 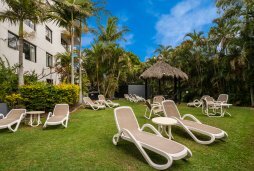 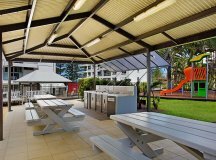 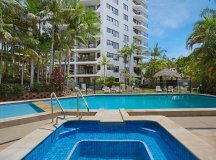 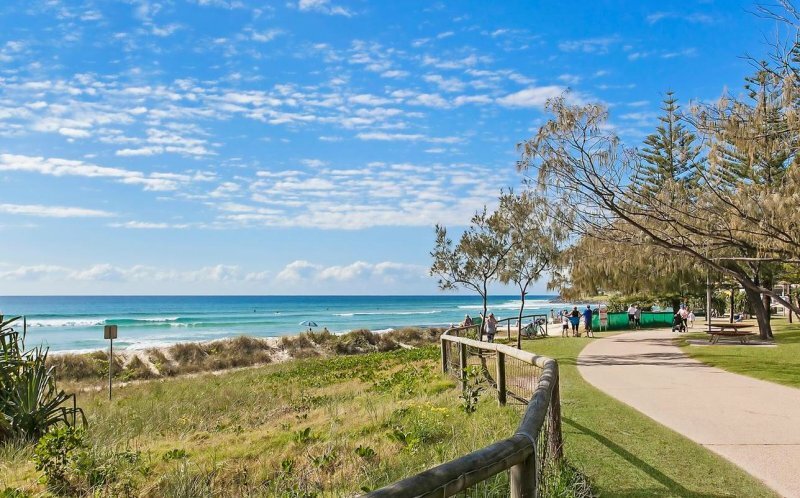 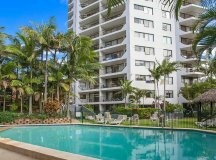 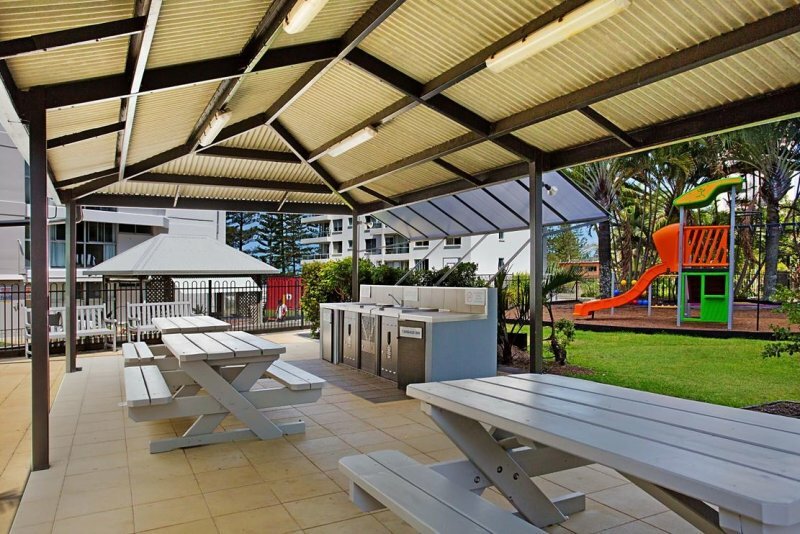 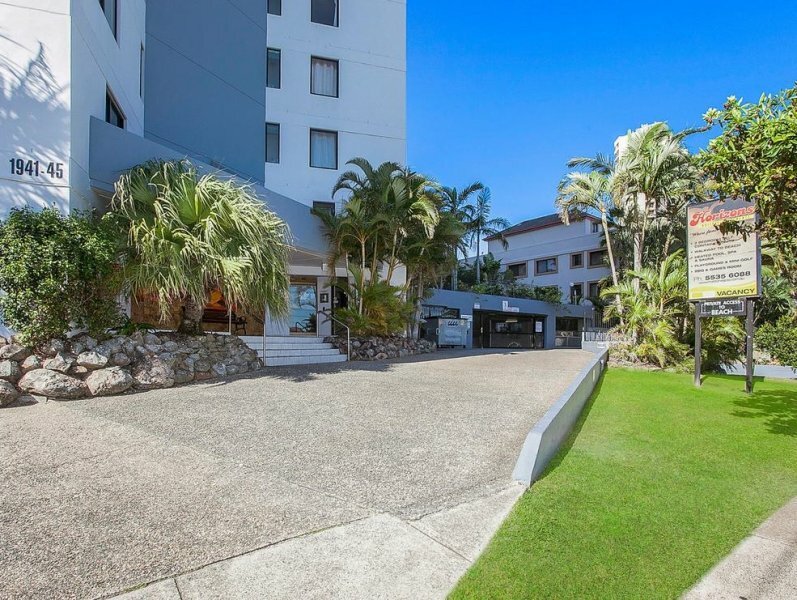 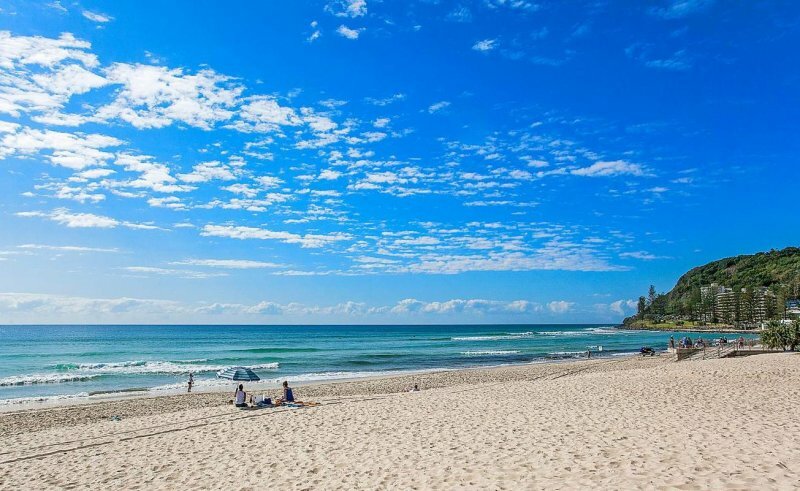 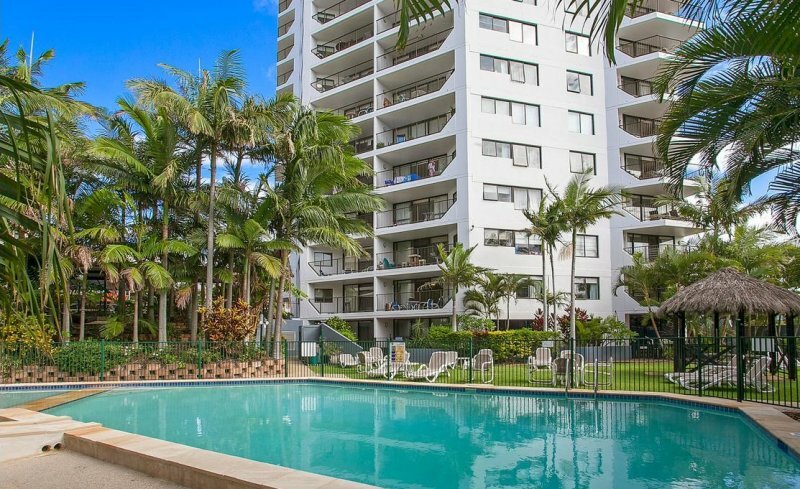 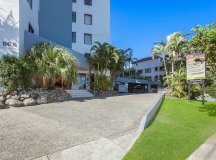 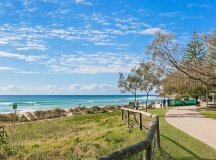 There is free undercover parking for guests at our holiday apartments Burleigh. 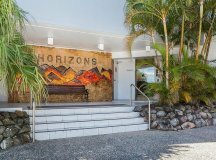 Pay a visit to our friendly tour desk for help with tour and show bookings, attractions advice and more.